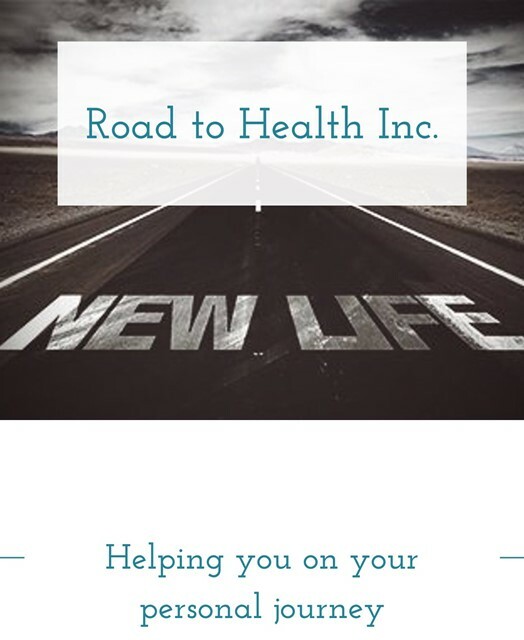 Helping you on your personal journey! Whether you are coming to see us for an injury, to improve your overall health, or an athlete seeking to take your performance to the next level, our qualified team has you covered. We have extensive experience in Disability Management, Kinesiology, Shockwave Therapy, Strength & Conditioning, and Elite Performance testing & protocols. Our goal is not only to promote health and wellness, but to inspire, educate, and build confidence by maximizing results.